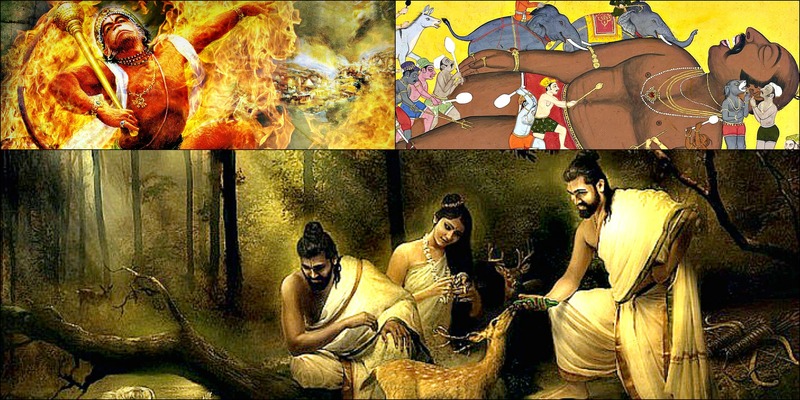 In this post, we’ll delve into a rare incident that is seldom mentioned in current times when narrating the Hindu epic of Ramayana. Lord Ram and Lakshman in their pursuit to save Sita, reach the shores that separates India from Lanka. 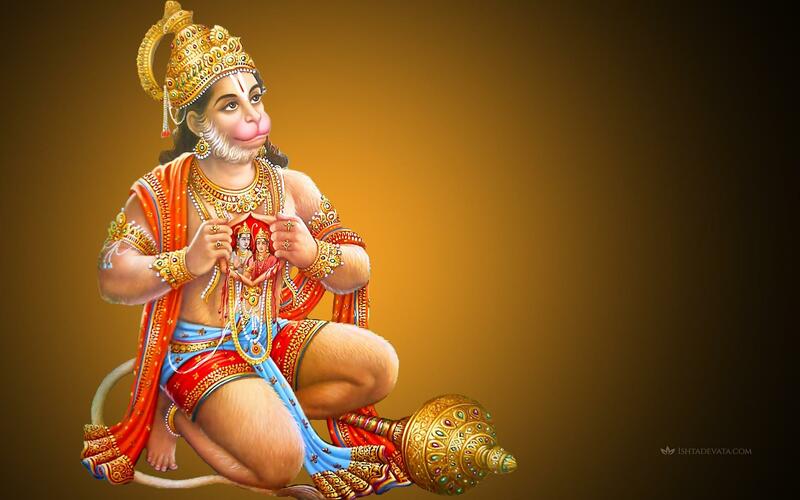 In order to invade Lanka, Lord Ram decides to built a bridge with the help of Vanaras (Army of Monkeys) led by Sugreev. 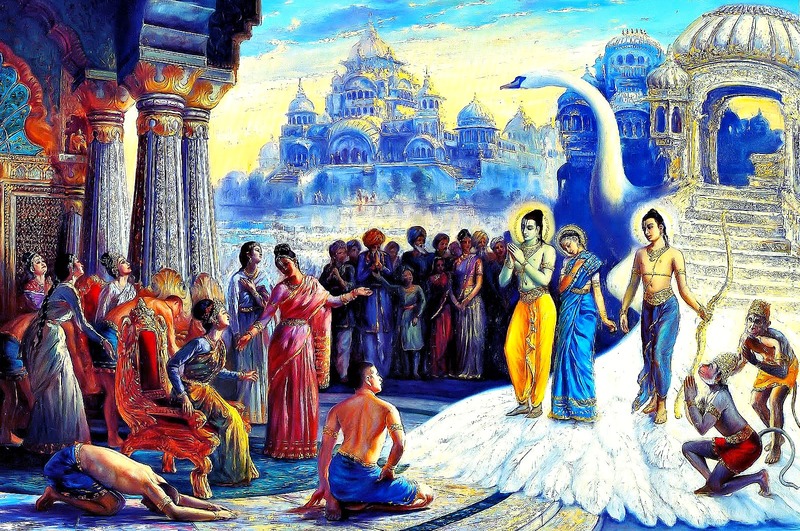 During the preparations, Lord Ram was thirsty and was provided sweet water by the Vanaras. On drinking the water, Lord Ram has a vision of God Shiva who instructs him to perform the auspicious Shiva Puja. Abiding by the God Shiva’s advice, Ram decides to conduct the Shiva pooja seeking his blessings to defeat Ravan and rescue his wife. According to the Puranas, in order to perform the Shiva puja, Ram required a highly knowledgeable Brahmin to execute it and also have his wife Sita by his side while performing it. 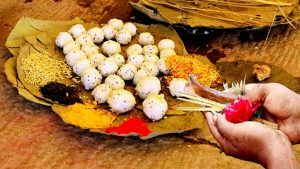 Everyone in Lord Ram’s camp were aware of the fact that the only person who was qualified to perform this Yagna was none other than Ravan. Lord Ram, after taking the advise from the wise, respectfully invited Ravan in aiding him to carry out the Yagna. 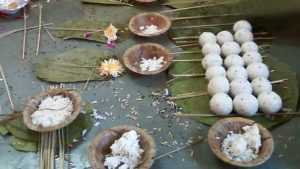 Ravan, a renowned scholar and devout worshiper of God Shiva, committed to his dharma accepted the invitation and brought Sita along to successfully conducted the Yagna. After completion of the Yagna, Lord Ram requested Ravan for his blessing to defeat him in battle for which Ravana responded ‘Tatasthu” (meaning ‘So be it’). Rameshwaram is the holy place where Lord Ram, Ravana and Sita gathered together for the first time. The town acquired its name when Lord Ram worshiped God Shiva (Eshwar) to defeat the demon king Ravan. To know more about the Rameshwaram Temple, Click here. Is that story is true ? 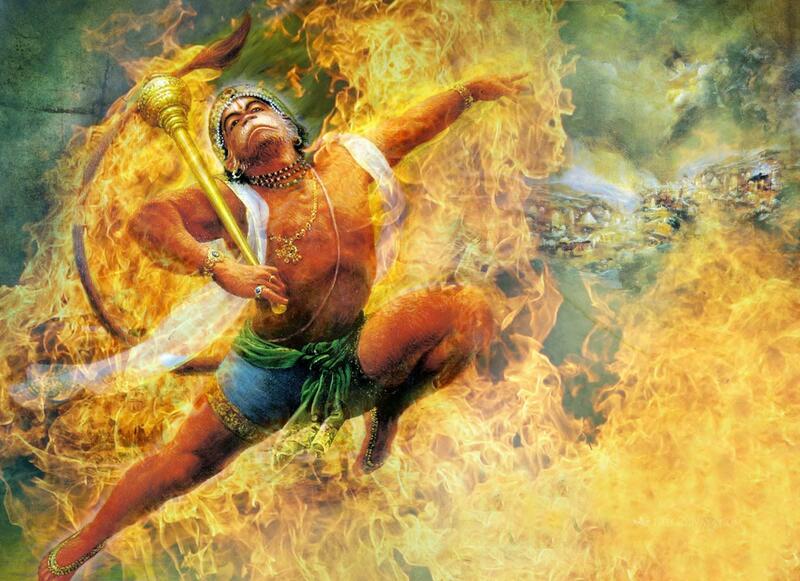 There are 300 versions of Ramayana in addition to the one written by Valmiki. This was one interesting tale and side of Ravan that not many had heard, hence we at Ishta Devata wished to share it. Wow! Really nerve wrecking! Never thought of it by this way! It’s like a Da Vinci Code of Hinduism! I read this story in a book and have been googling to find if this has been mentioned in the original Valmiki Ramayana.